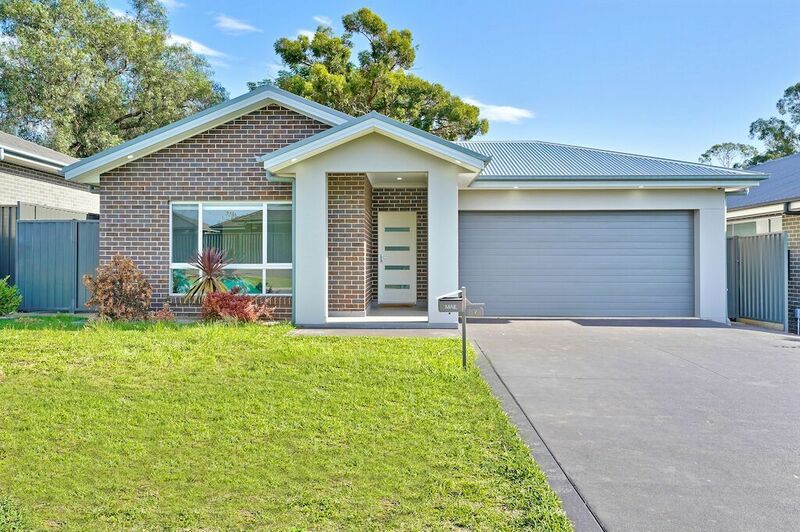 Beautifully presented and highly desirable family home, ideally located and situated in the ever popular and growing suburb of Elderslie. 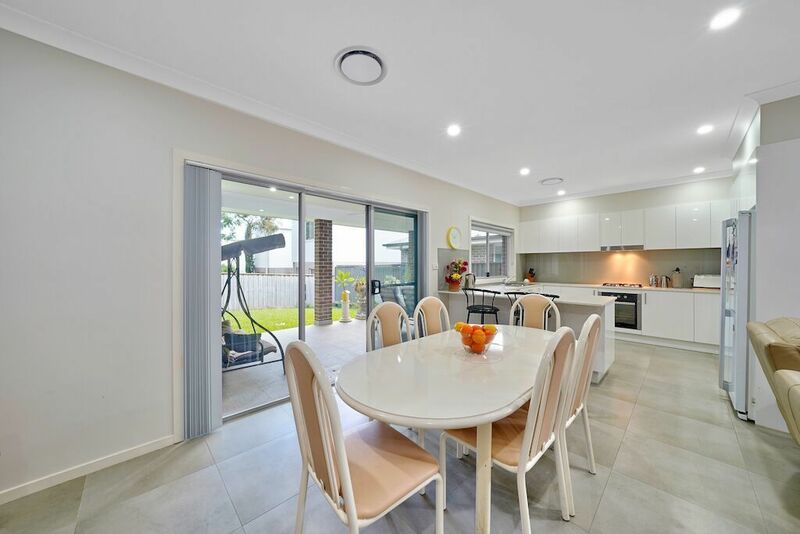 Walking distance to Elderslie public and high schools, nearby sporting fields, skate park, golf course and Camden is less than 5 minutes drive away. 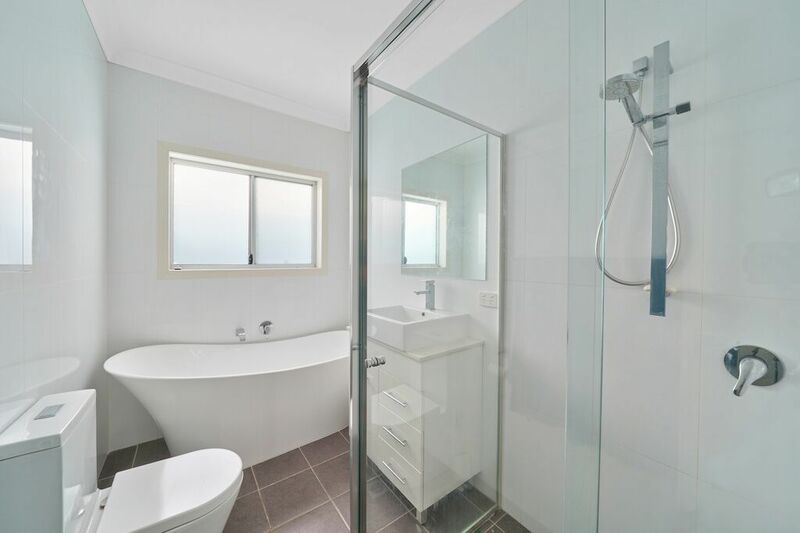 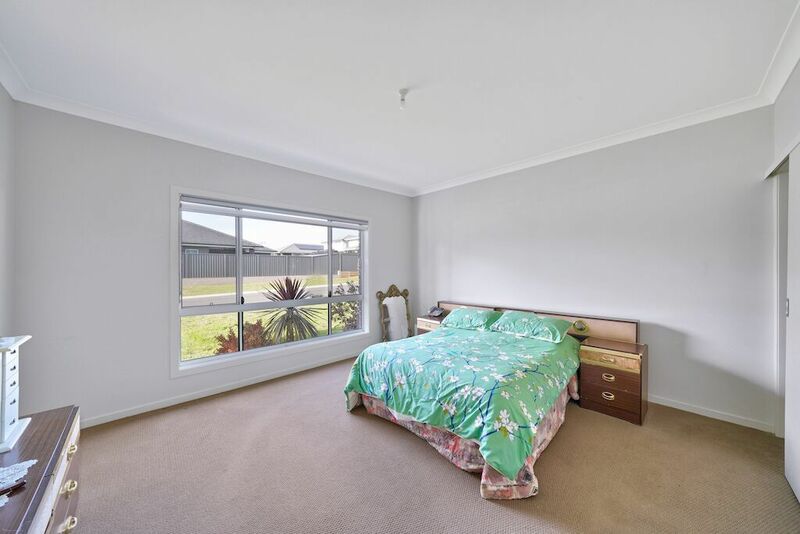 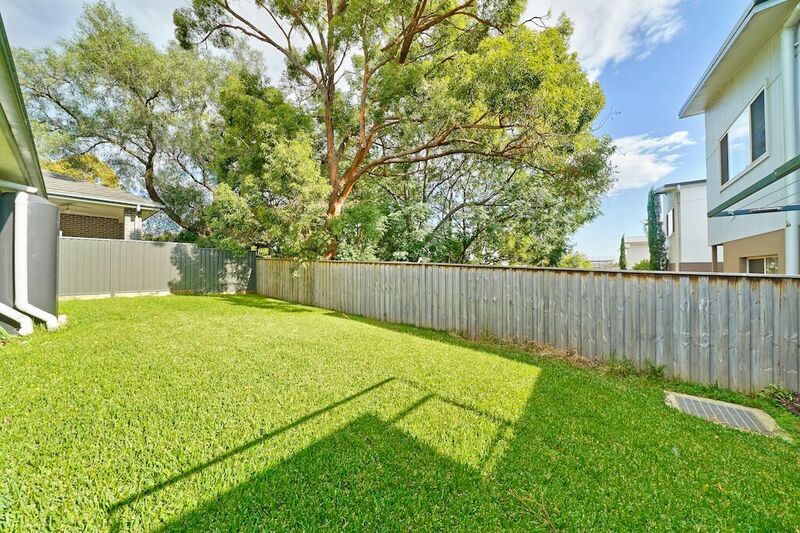 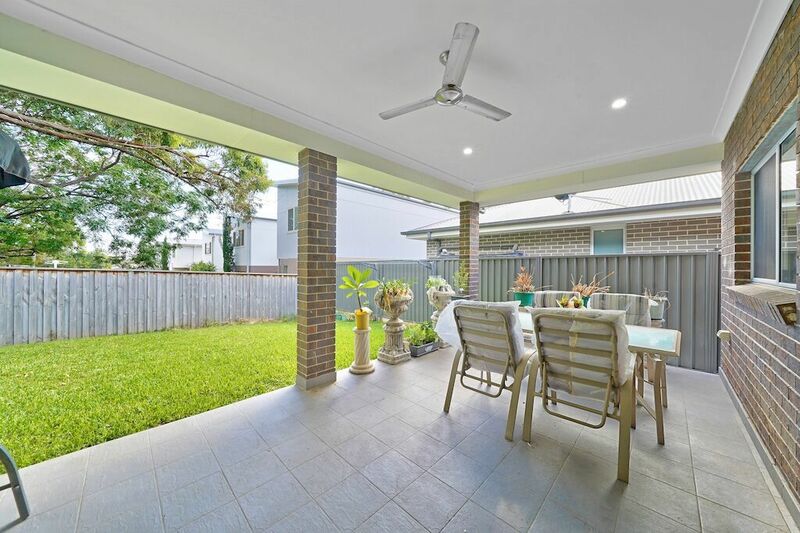 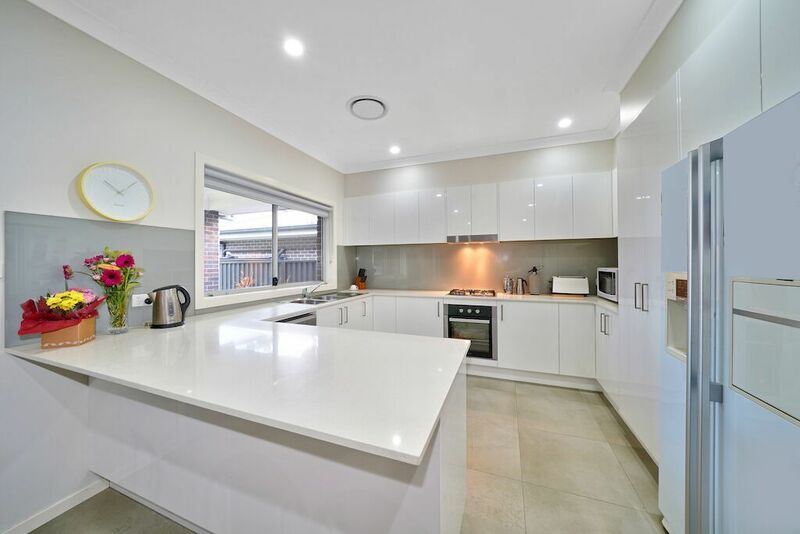 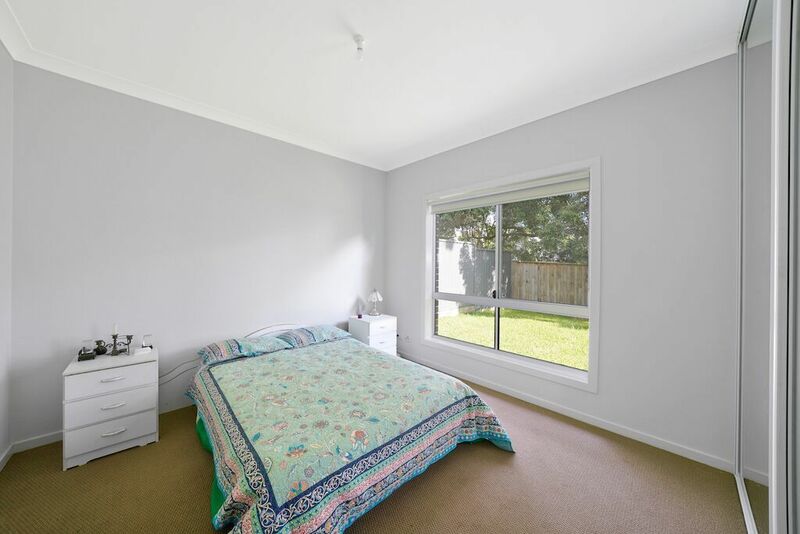 Nearby Narellan Town Centre has all major shopping stores and supermarkets, medical centre, dentist and restaurant facilities, this home is located perfectly. 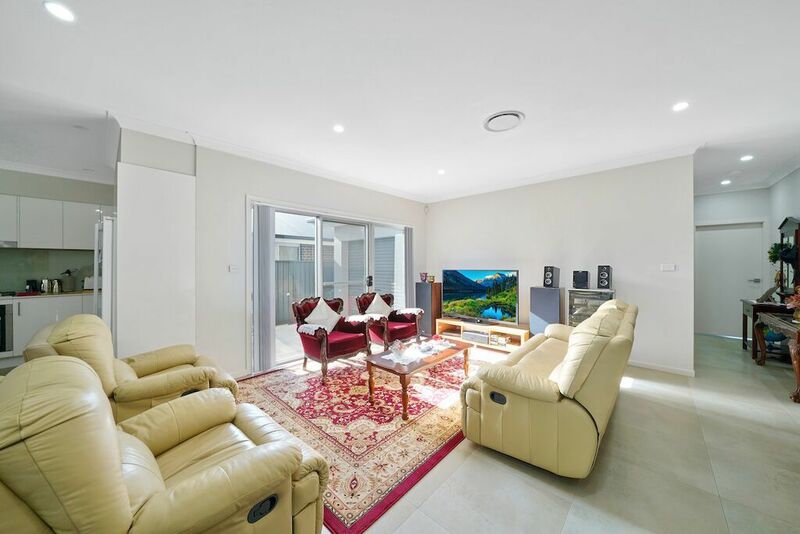 Do not miss out on the opportunity to secure this residence as your own.